Never Underestimate the Power of a Determined WitchLetum Wood is a forest of fog and deadfall, home to the quietly famous Miss Mabel's School for Girls, a place where young witches learn the art of magic.Sixteen-year-old Bianca Monroe has inherited a deadly curse. Determined to break free before it kills her, she enrolls in the respected school to confront the cunning witch who cast the curse: Miss Mabel.Bianca finds herself faced with dark magic she didn't expect, with lessons more dangerous than she could have ever imagined. 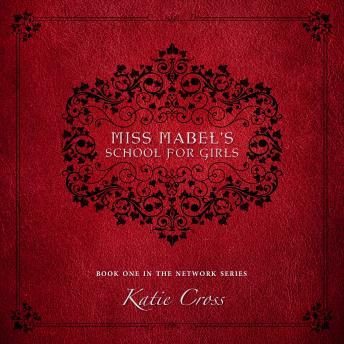 Will Bianca have the courage to save herself from the curse, or will Miss Mabel's sinister plan be too powerful?Miss Mabel's School for Girls is the first novel in The Network Series, an exciting new fantasy collection. A gripping tale about the struggle to survive, it will take you to a new place and time, one you'll never want to leave.